Video “Universal acquisition of filling levels in any medium Smooth brewery processes despite foam and adhering media. Process interruptions are now a thing of the past thanks to Baumer CleverLevel, the clever alternative to vibrating fork level switches. Sensor requirements are just as diverse as the media sensors are supposed to detect. Applications vary from dry running protection at pumps to reliable overflow or leak monitoring on to selective media detection with suppression of foam or separating layers. Baumer is first to meet all these requirements with one single sensor technology. No matter whether it comes to bulk goods, powders, liquids, foam, or sticky or viscous media. 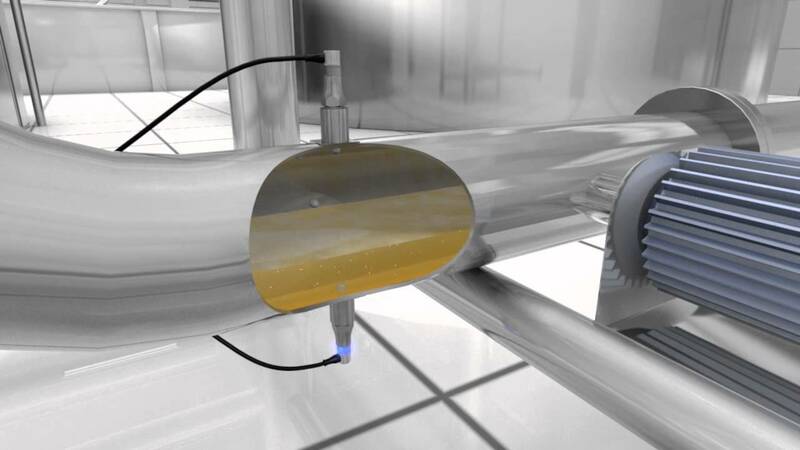 One or more switching points will reliably monitor point levels of fluids in tanks, containers or pipes. In certain processes, the medium occurs in different states (e.g. liquid or foam). These can be selectively detected or masking (e.g. foam layer). A clear distinction is also possible between the media of one separating layer (e.g. oil on water). 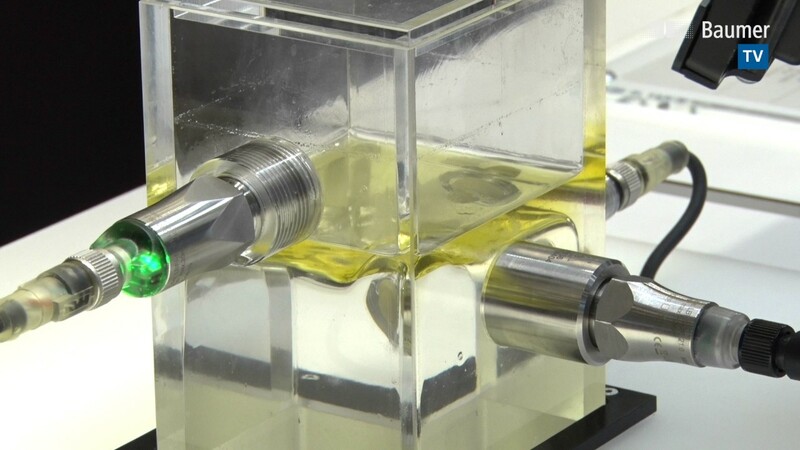 In the processing of sticky and viscous media, viscosity and adhesion properties play a large part. For CleverLevel adhering remains do not represent a challenge. It always switches reliably and is maintenance-free. Bulk goods come in many different grain sizes in a large number of applications. Vibrating forks pose a risk of material deposition or jamming of these media, which triggers incorrect messages. CleverLevel, on the other hand, is suitable for all media. Unwanted production downtimes are a thing of the past. The dry running of pumps is a critical process problem. It can lead to metering discrepancies or damage. For CleverLevel, this challenge is child’s play. Whether for installation in insulated tanks, adjustment of the switching level for overfill protection or adaptation to practically all existing process connections, with various immersion lengths and high temperature versions, the optimum solution can be found for every installation situation.